Levi's birthday is coming up and I am thinking of traditions we can do as a family for birthdays now that he is a bit older and (totally) knows what's going on! 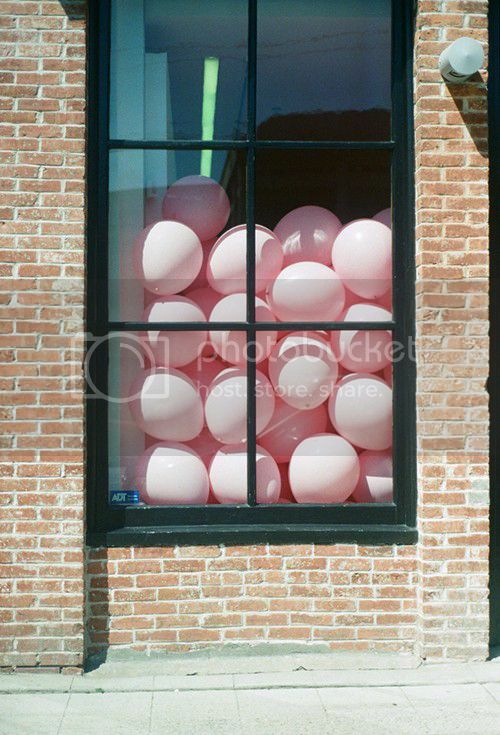 I would love to wake up to a room full of balloons on my birthday, how much fun would it be? I wonder if a 3yr old child would be freaked out or totally wowed...I'm going to give it a try! top idea! I'm sure he'll love it!! Great idea, I am sure he will love it. We once filled a friends car full of balloons and then wrapped the whole car in gift wrap and newspaper for her birthday. Her expression was priceless. Great idea that sounds like so much fun. Let me know how it goes, just might have to give it a try. Traditions is what makes so many of my special memories! We do it for all of our children's birthdays and they love it!!! They are 5, 4 and almost 2.